The KBS Top Coater Aerosol Camo 4 Pack is a superior aerosol spray paint formulated for maximum coverage, insane durability and professional looking results. The Camo 4 Pack includes all 4 camo colors: Flat Black Camo, Green Camo, Desert Tan Camo and Brown Camo. KBS Top Coater is a very high solids paint does not run or sag, and gives at least twice the coverage of conventional spray paints. Maximum Coverage and Professional Looking Results - Includes All 4 Colors Needed! KBS Top Coater is a superior spray paint formulated for maximum coverage and professional looking results. 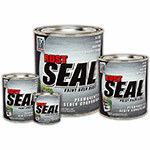 KBS Top Coater is an ideal top coat paint for RustSeal when the area will be consistently exposed to sunlight. KBS Top Coater is a very high solids paint does not run or sag, and gives at least twice the coverage of conventional spray paints. KBS Top Coater can be applied to bare metal, but for ultmate performance, apply KBS Top Coater over RustSeal. 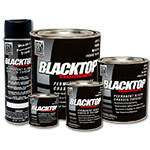 The KBS Top Coater Camo 4 Pack Aerosol should coat up to 100 sq. ft. with 1 coat coverage. Material losses during mixing and application will vary and must be taken into consideration. Expect up to 50% less coverage on bare wood, rough or sandblasted surfaces. NOTE: If you want to see an exact color, please request a color sample HERE. Awesome product! 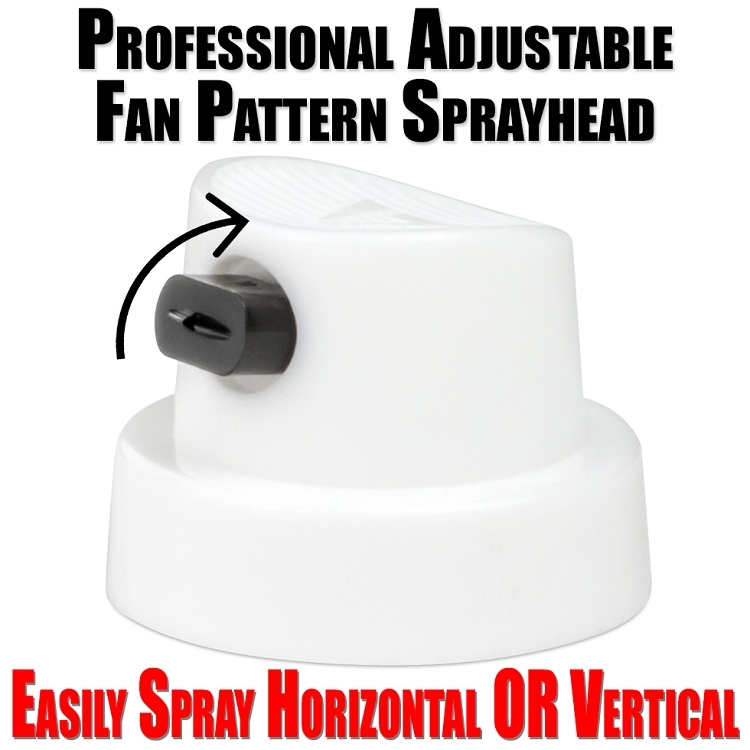 Holds up well, used on 2 motors i rebuilt and still look as good as if I just sprayed on today! I used leaves to create the camo pattern on my quad. Looks great and seems durable. Highly recommend. 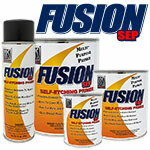 This incredible all-purpose self-etching-primer is ideal for promoting adhesion between multiple surface coatings (including applications of topcoats or primers over cured RustSeal) in addition to priming bare metals such as steel, brass, aluminum, and most hard plastics.